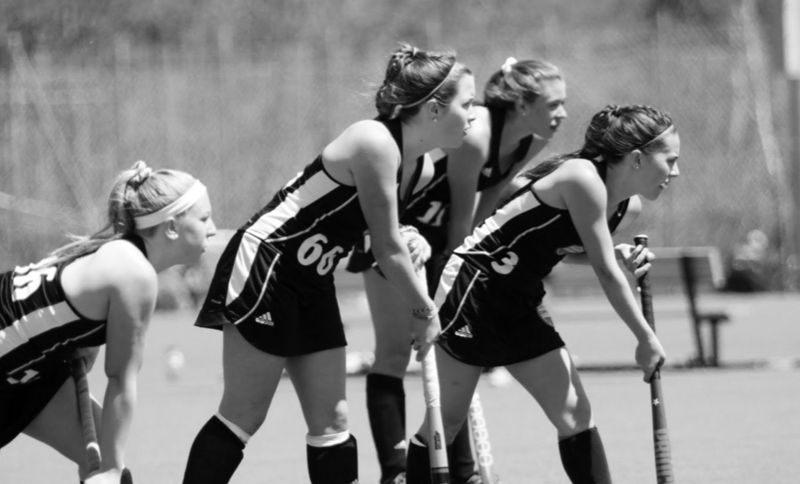 The Cape Ann Field Hockey Club offers competitive teams for athletes in the U12, U14, U16 and U19 age groups and comprehensive training for athletes as young as U10 and U8. 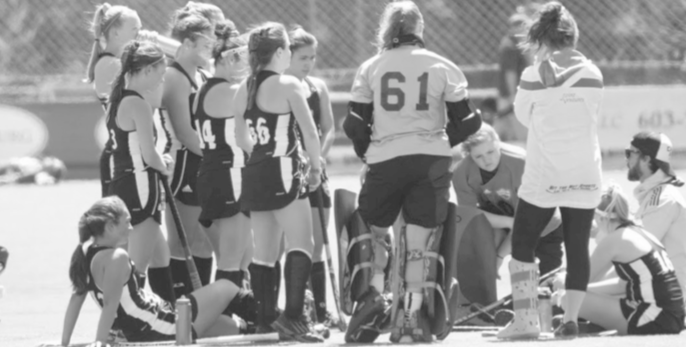 The Cape Ann FHC coaching staff is an exceptional group dedicated to HELPING PLAYERS REACH THEIR POTENTIAL. 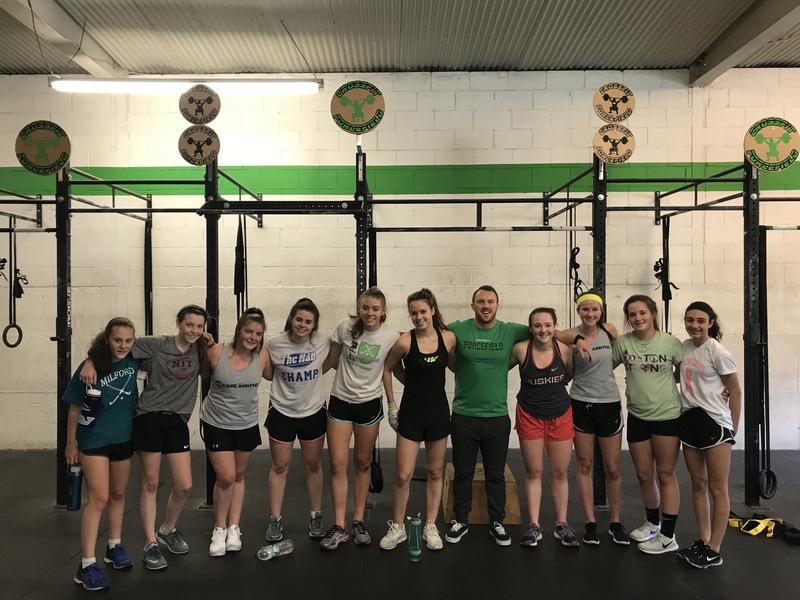 As successful and devoted players themselves, our coaches understand what it takes to help players improve in a fun and challenging environment. With this first hand knowledge, coaches bring a drive and passion to the sidelines that is second to none! Are you a New Cape Ann Player? It’s important your coaches are able to keep the lines of communication open with you and your parents/guardians. Please fill out your Cape Ann Player Information Contact Form now! Sadly due to the weather, tomorrow’s (4/15) session at Worcester State is cancelled for everyone (Academy and Travel)! 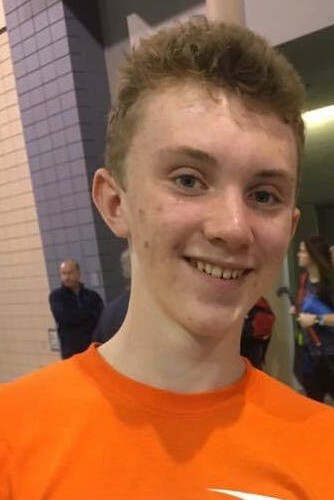 We have made it to our last season of indoor!!! Worcester State University is closed today due to weather. Training is cancelled! Stay safe and emails will be sent soon with upcoming tournament information! Are you a Cape Ann regular? If you find yourself constantly wanting to play field hockey (I mean, who doesn't? ), we have an annual membership available to satisfy your field hockey appetite. Learn how you can take advantage of our annual membership offering. Many of our alumni have gone on to play hockey at exceptional schools with exceptional hockey programs. Check out our impressive alumni! The recruitment process can be very confusing for both athletes and parents. Let us guide you through the process with some helpful tips!